Bollywood is our most important source of entertainment. It not only entertains us but also give us some life lessons and inspirations. 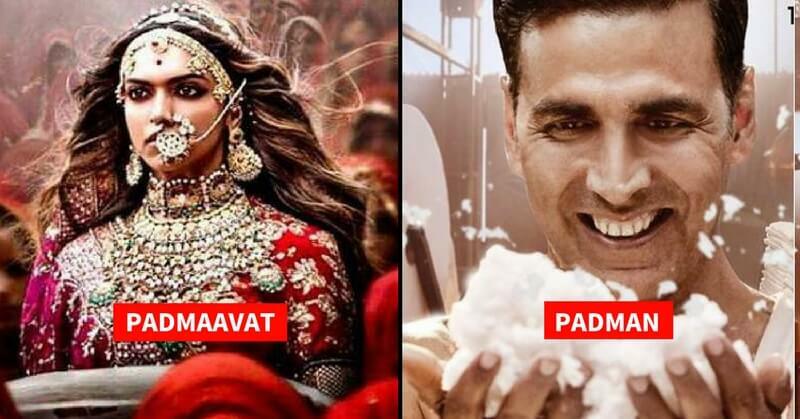 This year in 2018, we have already had some inspiration from Akshay Kumar’s movies like Padman. Then there was a romantic comedy which left us surprised at the box office by the amazing stars. We are discussing movies Padmaavat, PadMan, and Sonu Ke Titu Ki Sweety. After some miserable films, February got us cool surprises and kept the box office alive. Let’s have a look at how it was. First of all, film Padmaavat is the core winner. This film has coped to go from good to best with each passing day. Regardless of having big releases competing for space in the theatres, Sanjay Leela Bhansali’s sensation stayed and earned so much that now the films of the famous Khans look pale in the comparison. The film gave the famous actors a lot of firsts. It was Shahid Kapoor’s first ever Rs 100 crore film, Ranveer Singh’s obvious first ever Rs 200 crore film and diva Deepika Padukone’s biggest hit since ever. None of Deepika’s films with King Khan could earn as much as this. 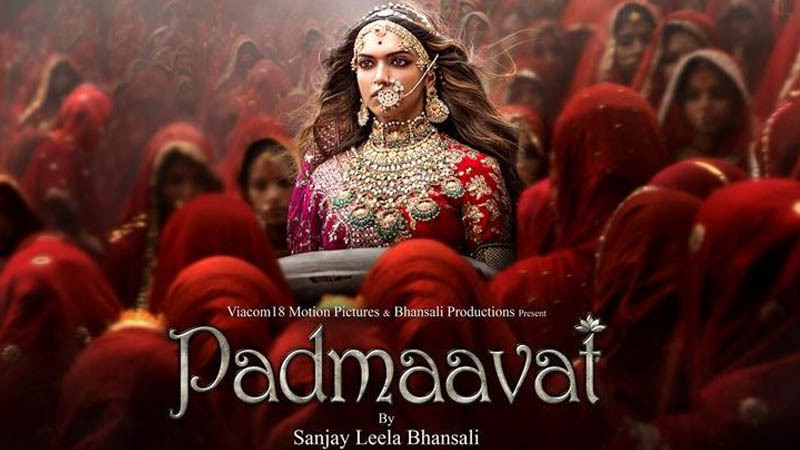 Sanjay Leela Bhansali also got his biggest hit with Padmaavat. In fact, Padmaavat will soon become the next Rs. 300 crore film, after Salman Khan’s Tiger Zinda Hai. That is amazing for the film industry because within a few days it has managed to get another blockbuster. 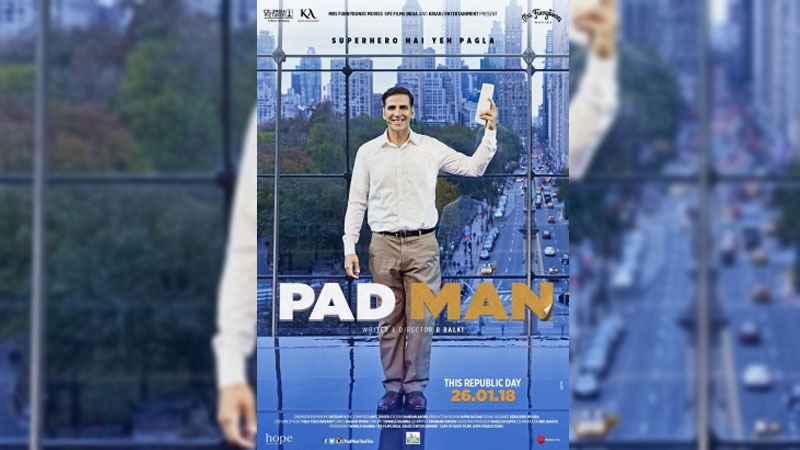 Now talking about PadMan, it began Akshay Kumar’s innings in 2018 at the box office but could not really catch up with his past releases. It has become a usual thing for Akshay’s films to earn at least Rs 100 crore at the box office all the time. But that does not mean that Pad Man was a disappointment for us. It was purely made for a niche group of audience and it has managed to please them very well. Pad Man talks about menstruation, which is treated as a taboo in our society. The only actor, Akshay Kumar was brave enough to pick up a movie content like that. The film has fulfilled its purpose and that is why film Pad Man will always be a significant case study for the Bollywood industry. 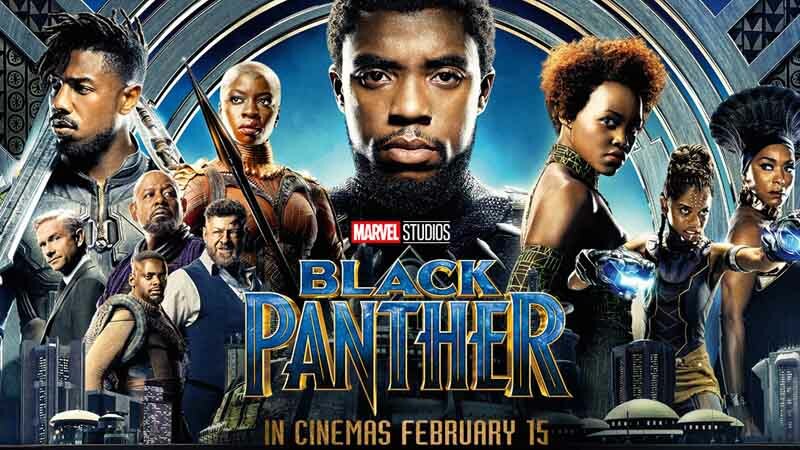 Film Black Panther arrived and took over the box office. It was expected to be a hit as superhero movies always work good in India. But the way it has growled and soared at the box office was totally unbelievable. It has become one of the highest grosser films this year and that too within a few days. And now for Sonu Ke Titu Ki Sweety, actor Luv Ranjan again has managed to converse with the audience in a language they will understand. No wonder of how the film is becoming a hit at the box office day by day. Another Luv Ranjan film, another surprise hit. 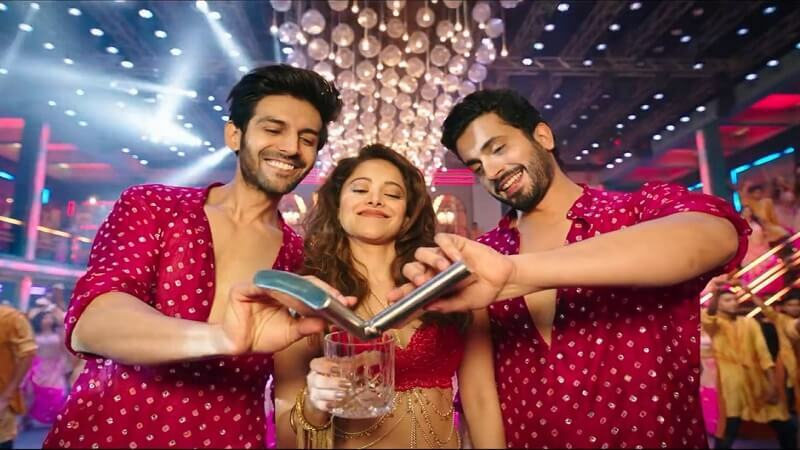 Sonu Ke Titu Ki Sweety is the fun-packed entertainment. Despite making a series like Pyaar Ka Punchnama which created some sweeping generalizations about women in the relationships, he could create a fan following for himself. Thus, film SKTKS is running successfully everywhere. The film is already a Hit and moving towards its second week strongly. The role of Alok Nath deserves a lot of applauds. 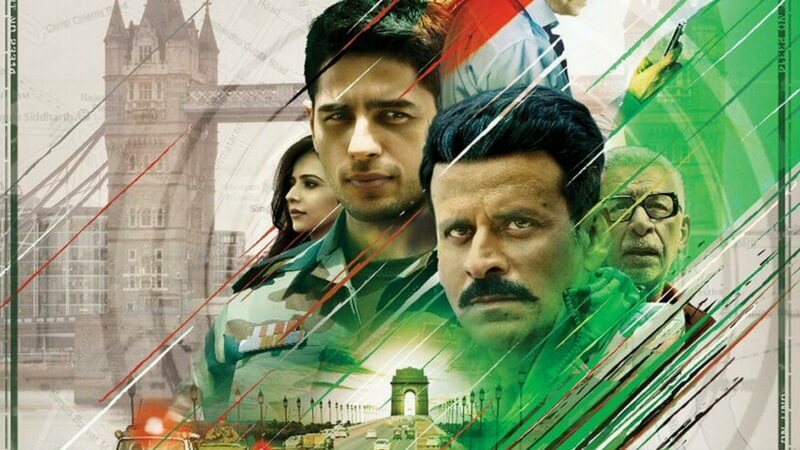 Movie Aiyaary has turned out to be the biggest disaster of this month. Neeraj Pandey was unable to keep his audience hooked with his film this time around. The filmmaker is famous for his compelling dramas. The film, A Wednesday is a priceless example, but this time he failed miserably. Another film which turned out to be a huge disaster is Welcome To New York. This movie was made of a 35 crores budget and will not even recover half of the making cost. Dashing Ranveer Singh, Deepika Padukone, and our good-looking Shahid Kapoor are the most discussed stars of this month. With Padmaavat doing super business at the box office, it is obvious that people will surely talk about these actors and Sanjay Leela Bhansali. Even Legendary Amitabh Bachchan praised Ranveer Singh for his role of Khilji. They are our biggest performers at the box office like always. Akshay Kumar fell a bit low this time but for PadMan, he deserves more than just a blockbuster. We are sure that no mainstream actor will do such a film that speaks about menstruation. So it is a win already. These box office films have given a great start to 2018! Hoping to see more such hit films in our Bollywood industry. 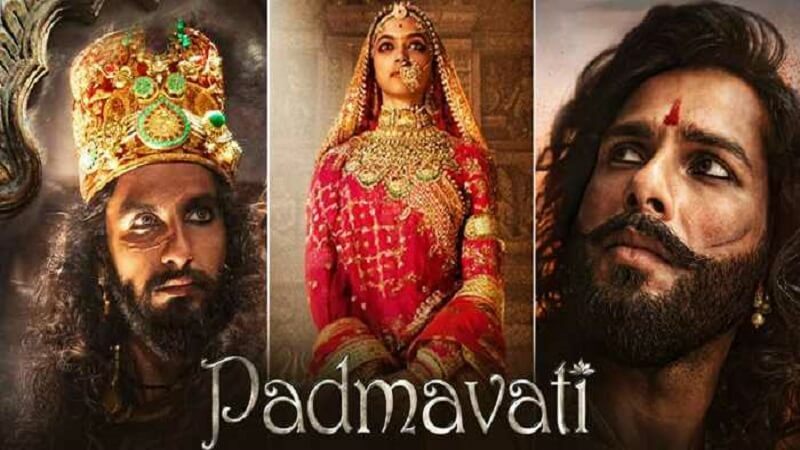 Film Padmaavat has crossed Rs 200 crores and now the film is expecting Rs 300 crores!